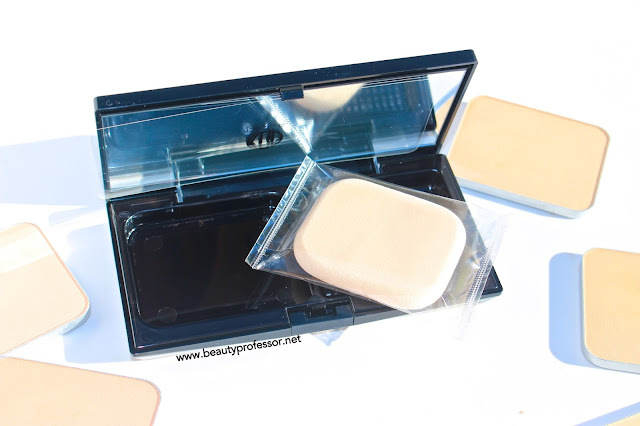 Beauty Professor: Koh Gen Do Maifanshi Silky Moist Compact Powder: Review + Swatches of Every Shade! 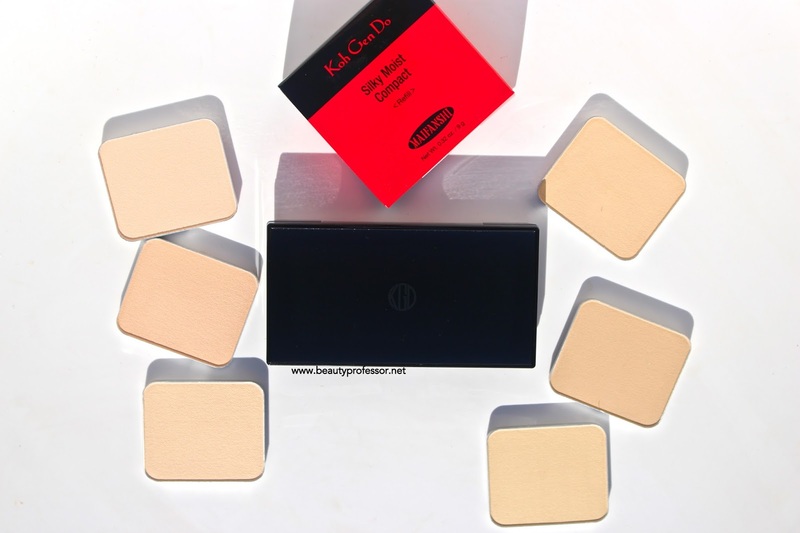 Koh Gen Do Maifanshi Silky Moist Compact Powder: Review + Swatches of Every Shade! Above: Next-level powder, courtesy of Koh Gen Do. Earlier this summer, the transcendent Koh Gen Do line released its Maifanshi Silky Moist Compact Powder. This luxurious, finely-milled formula adds coverage, blurs imperfections and banishes oil without a powdery finish, making it my powder staple for the past few months. 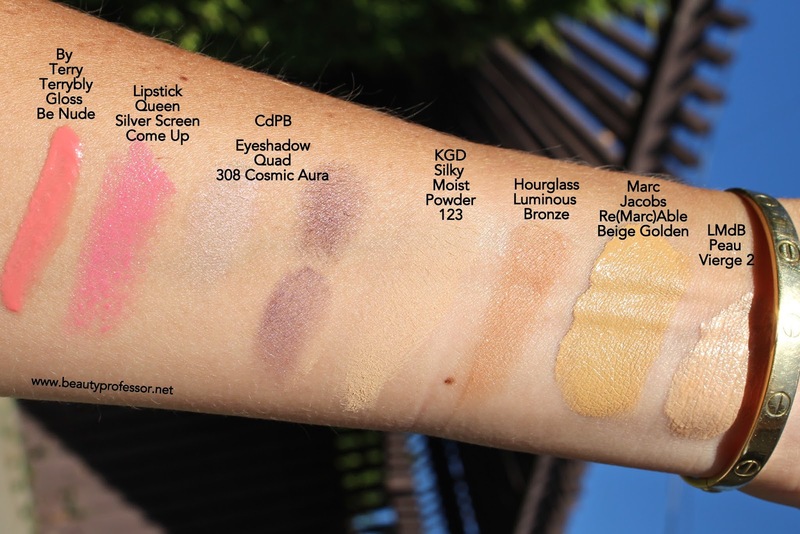 After numerous mentions on BP (HERE and HERE to start), I am excited to share a comprehensive overview of the powder, with swatches of each of the six shade offerings! 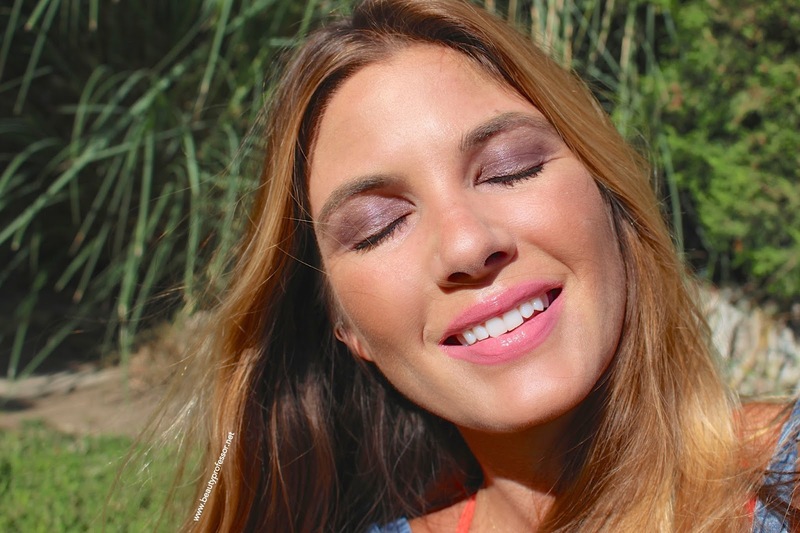 Above: All six shades work well with fair to medium skintones. The second one touches the Koh Gen Do Maifanshi Silky Moist Compact Powder, it is abundantly clear that this is unlike most powders on the market. The formula, which comes in six shades, feels buttery smooth and almost creamy in texture, instantly melding with the skin upon contact. Designed to impart coverage while still somehow being invisible to the naked eye (talk about high-def! ), this unscented powder feels soft and comforting on the skin, and, unlike its some of its dry contemporaries, it leaves skin balanced and hydrated over the course of wear. Offers light to medium coverage...I prefer to wear this over a foundation to refine imperfections, set makeup and keep the center of my face from getting oily. Is friendly to sensitive skin...no irritation and no added sunscreen, meaning you can use the SPF protection that works best with your chemistry. 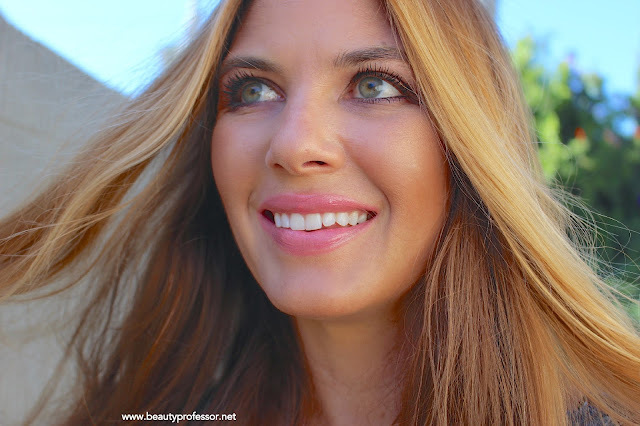 Has a natural matte finish that somehow, miraculously, also allows the skin to look radiant. This duality is truly the best of both worlds! Possesses outstanding lasting powder...one application yeilds 5-6 hours of performance, even on a hot and humid day. That being said, the compact (which has a generous mirror, I might add) has a guaranteed place in my purse for easy and immediate access. All in all, this powder is a next-level formula boasting the coveted trifecta of coverage, refinement and lasting power, while simultaneously not looking like "powder" on the skin...bravo! Above: Each powder refill is housed in a reusable plastic case, making changing out shades over the course of the year a waste-free enterprise. A silky powder foundation that delivers flawless coverage for an everyday 'no makeup' look without a powdery white cast. Above: The streamlined, glossy black Silky Moist Compact Powder Case is sold separately, but can be used time and again as one changes out shades; each powder refill comes with its own sponge! 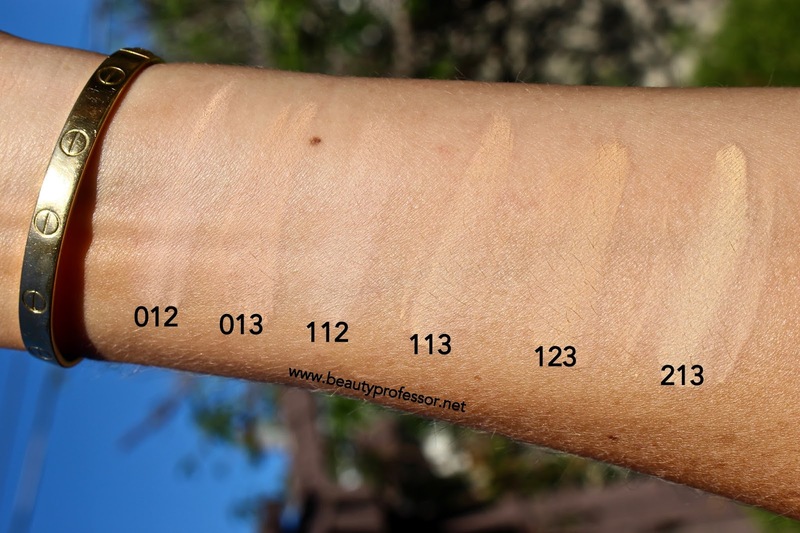 Above: 012 is neutral ivory beige for fair skin with neutral to rosy undertones (@N/NW 10-15). Above: 013 is warm ivory beige for fair to light skin with yellow to peach undertones (@N/NC 10-20). Above: 213 is light warm beige for light skin with yellow undertones (@N/NC 20-25); this shade is also great for neutralizing redness due to its subtle yellow tone. Above: Clean + simple beauty look. Above: Base and cheek products. Above: The purple allure of CdPB Cosmic Aura. Bottom Line: The Koh Gen Do Maifanshi Silky Moist Compact Powder is the creme de la creme of powder options. It provides significant coverage without looking the slightest bit cakey or conspicuous, thereby smoothing and perfecting the skin while valiantly challenging preconceptions about powder. Due to its excellence, I hope that Koh Gen Do decides to release additional shades so darker skin tones can partake in its impressive performance, too. In sum, I am confident that powder lovers will be positively smitten with this formula and I implore those who may have had an aversion to powder in the past to consider giving this exceptional release a try; I daresay, minds just might be changed! What are some of YOUR favorite powder formulas as of late? Good things ahead, including a host of new product procurements and summertime favorites...comments and email responses also in the works! Love this! 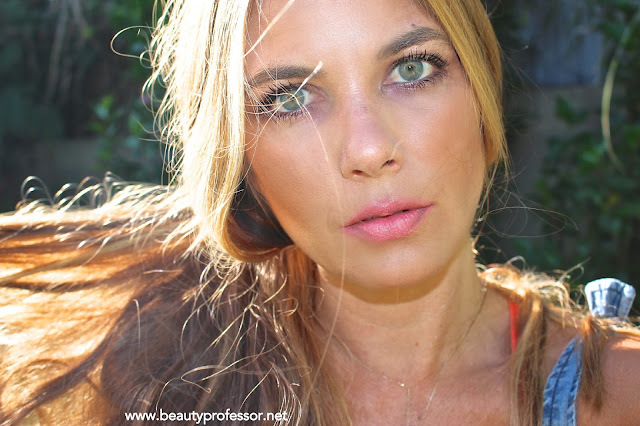 Do you think you can make a video on your current skin care and makeup application? I think your skin is at its best this summer. ; ) So appreciate the kind words about my skin, too. I know that Koh Gen Do is a Japanese brand and not well known for making shades for those of us with deeper skintones, but I was so surprised by how extremely limited the range is. Sigh, I really wish they would broaden their selection to be more inclusive. For now my pennies remain safe. Thanks always for sharing. I, too, hope they expand the shade range! Hi BP! i've been an observer and fan of your site for some time now, and was hoping you could help me pick a shade of this powder to best suit my current KGD base.. i use the KGD Aqua 123 + 143 mixed (even pumps) however, I dont like my face to look too dark or tanned even if my body is naturally kind of tanned... I prefer to look a little lighter if anything! Which shade of the SM would you recommend to go on top? as a touch up? :D Thank you for your help! Keep up the fantastic work! Thanks for the kind and encouraging comment. With regards to your question, I would recommend the #123 as it is still quite light but has the undertones that align with the foundation you are currently wearing! I use it as a setting (at my T zone) and touch up powder and it's brilliant!